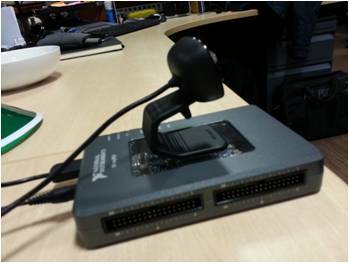 ANPR cameras are widely used throughout communities. 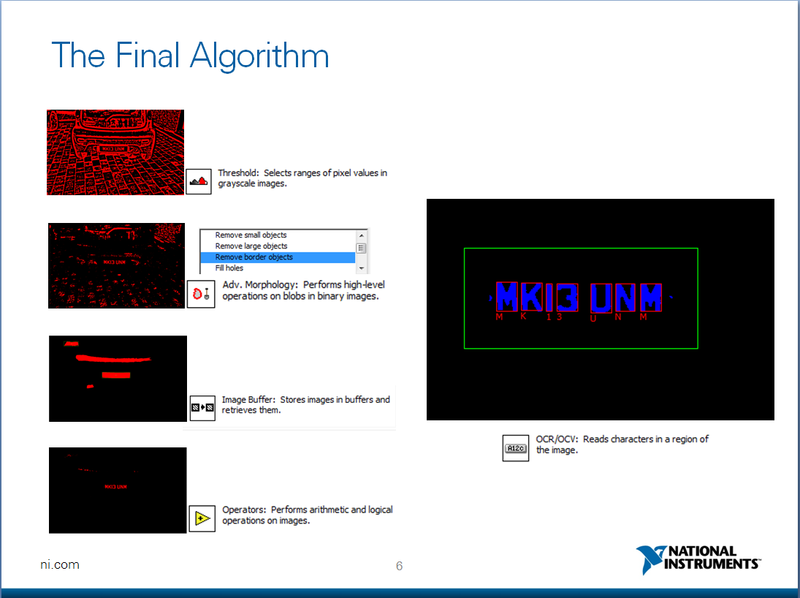 A camera is used to acquire images, and through image processing, the system can detect and output the alphanumeric characters of a number plate on a vehicle using the process called optical character recognition (OCR). Police may use such devices to detect insurance fraud or tax evasion by taking the alphanumeric characters detected and inputting them into a database for a vehicle check. Various car parks may use an ANPR camera to detect the duration of stay of a specific vehicle or to log who enters/leaves the car park. 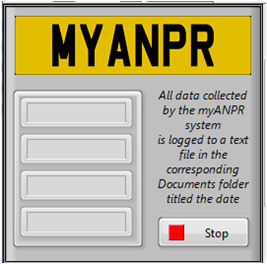 This project uses a myRIO and also the NI Vision Development software to mimic the functionality of the ANPR camera described above. 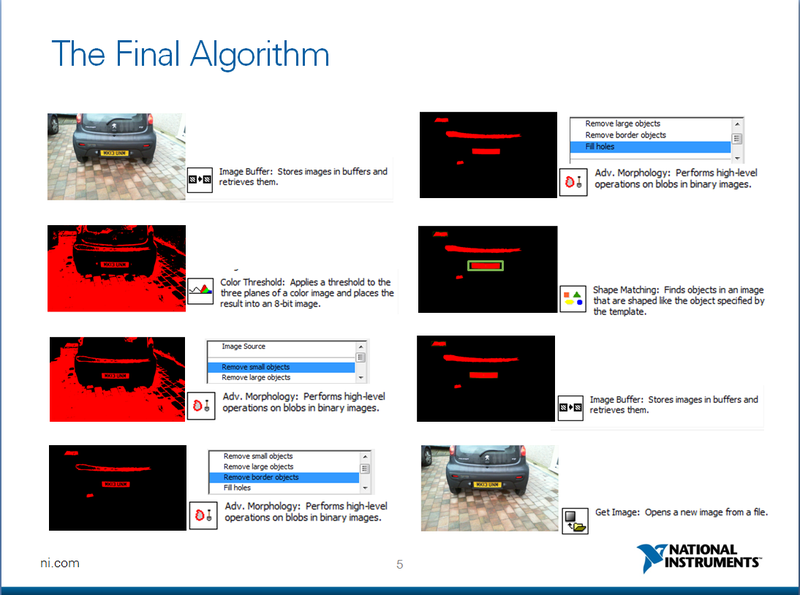 The image processing and OCR process are all deployed on the Real Time target whilst the Host PC deals with logging the detected number plates to a text file. The project attached below can be run with the myRIO connected by WiFi. This project was first created in Vision Assistant, before using the tools to create the corresponding LabVIEW VI. One of the functions in the image processing palette searches the image for a shape outlined by a template which outputs a shape report. Using this shape report, you can programmatically generate a ROI descriptor to input into the OCR process. There are various methods of building the algorithm to perform the same functionality. The following section describes how this algorithm is applied. After this is converted into LabVIEW code, the shape report output in step 6 is manipulated into a region of interest (ROI) and is then an input into the OCR stage of the code. This means that LabVIEW will only try and find alphanumeric characters in the ROI specified programmatically. Once the VI has started running, a text file is generated under My Documents called 'myANPR<date>'. A video of the project working can be found in the attachments. "FTP into the myRIO and enter the two files called 'template.png' and 'myANPR Character Set File.abc' into /C/ni-rt/startup/ located on the myRIO"
in Steps to Implement or Execute Code. Enter the IP address into Windows Explorer, which should open the FTP page for the myRIO. Navigate to /C/ni-rt/startup and upload the image file and Character Set File into the specified location. 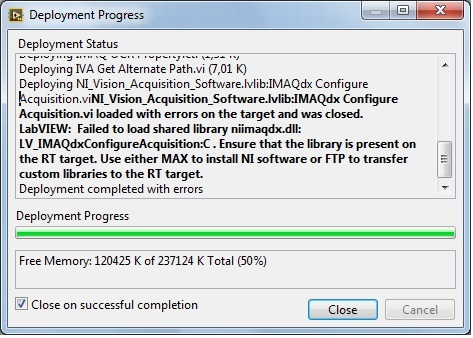 The software was updated to the last version (labview 14.0 sp1, Vision development module 14.5). I'm facing a thesis, a thesis I am just like you. I want ask to you, why when real time (live camera) OCR can not read but otherwise use the path browser can read the characters. I use the same program just changed to the function path.